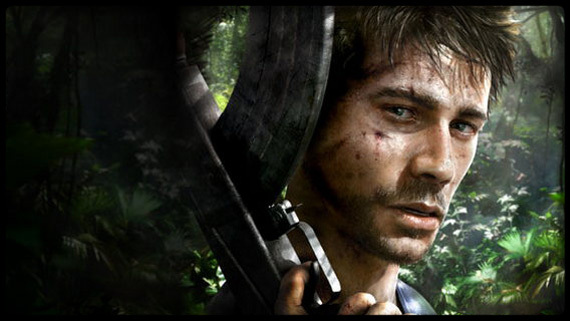 Calling Far Cry 3 a shooter is actually selling the experience short. Sure, there’s the familiar first-person viewpoint and it’s loaded with guns, but there’s so much else to do that “shooter” seems inadequate. Stealth kills with the knife, provoking the wild animals of the island, or even setting a forest fire also work quite nicely in taking out the enemy. If you do decide that gunplay is the way to go, there’s still more decisions to make. Quietly take down everyone on the base sniping from a hilltop? How about a more personal but equally silent approach with arrows? Alternately, those machine guns could use the workout, so guns blasting is every bit as valid an approach as something more tactical. Then, once your done with that, there’s an entire island world to play in. 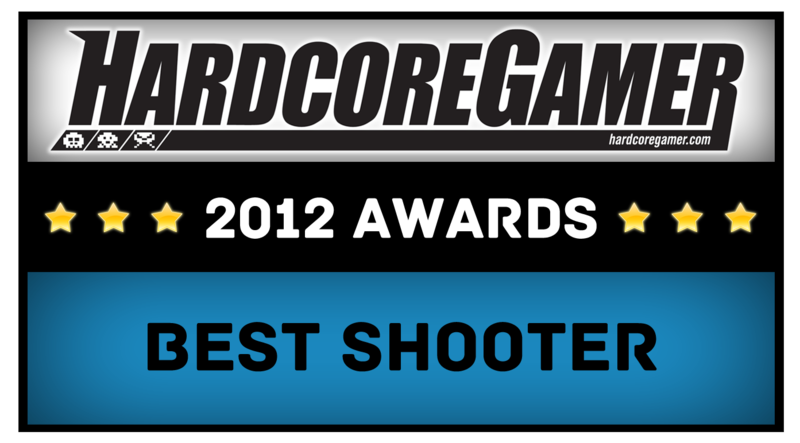 It’s an epic experience from beginning to end, easily earning the top spot on the Shooter pile.